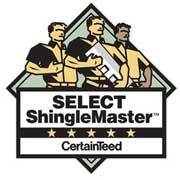 Our customers love our work... for years to come! 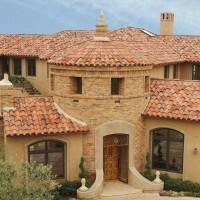 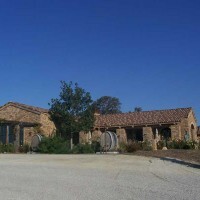 Mid State Roofing has the capability and experience to handle any job. No job is too big or too small. 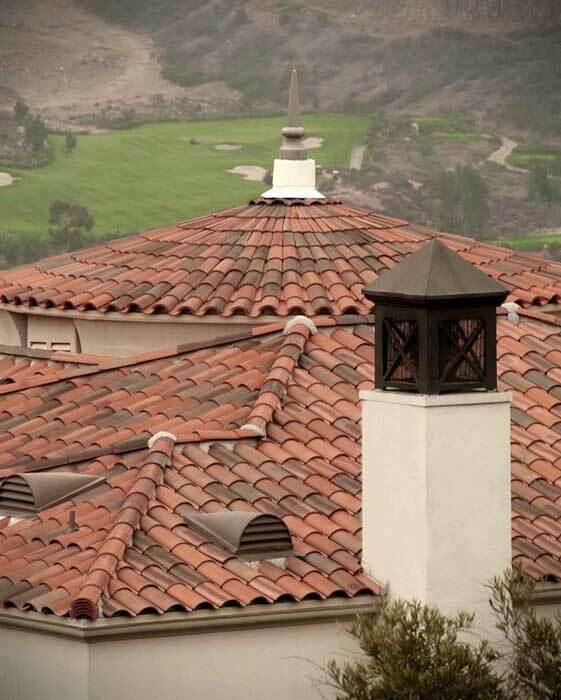 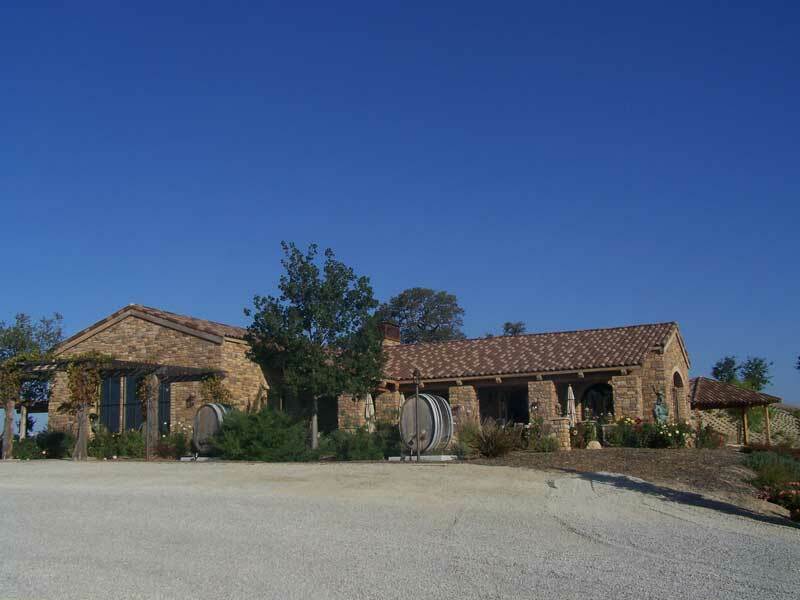 Mid State Roofing has installed roofing on apartment complexes, large and small Homeowners Associations, condos, townhouses, wineries (Pear Valley to Victor Hugo) and shopping centers which include Vons, Borders and Rite Aid etc. 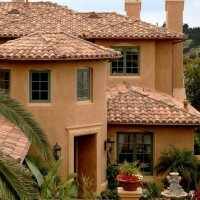 Mid State Roofing has installed roofs on thousands of single family homes. 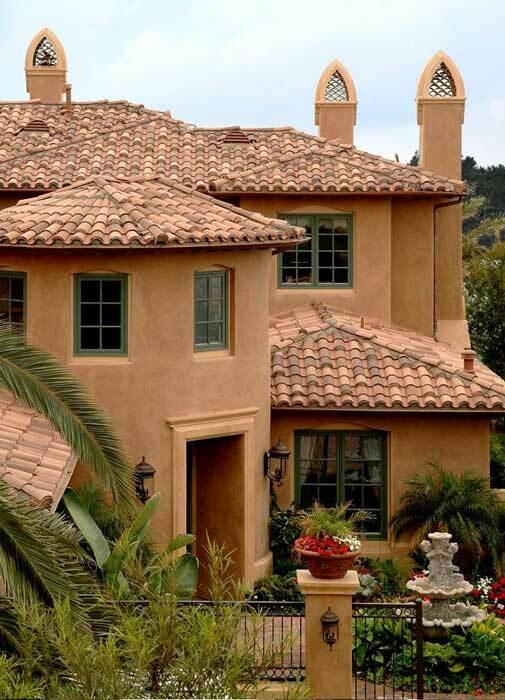 Those homes ranged from standard slopes, flat, very steep and even domes. 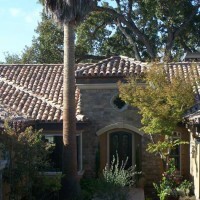 Personally, working directly with you, the homeowner, is the most rewarding for us. 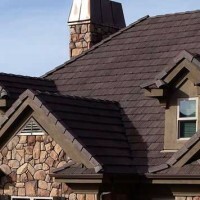 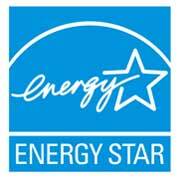 Please allow Mid State Roofing to prove to you that quality integrity and reliability are our priorities. 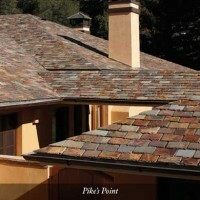 Wade and his team will provide a “Free Estimate” for each roofing project. 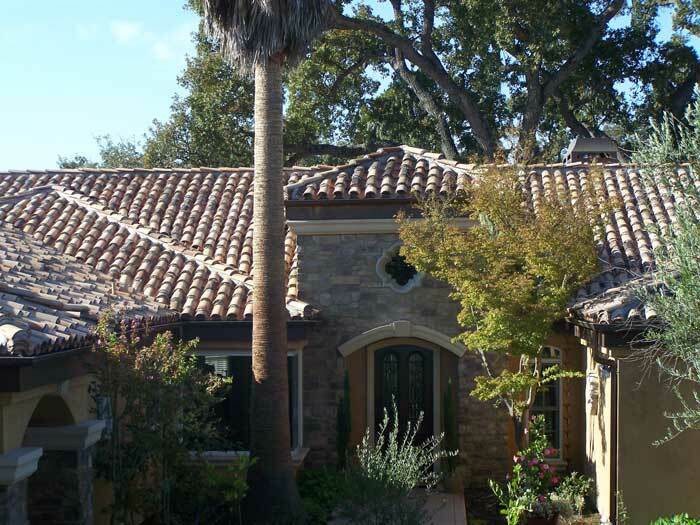 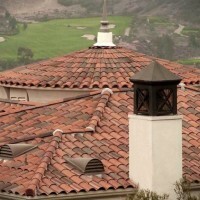 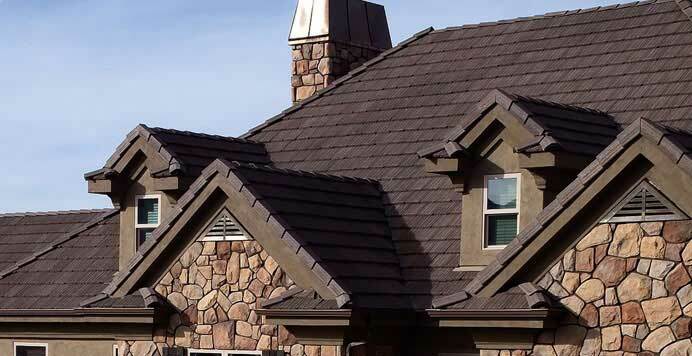 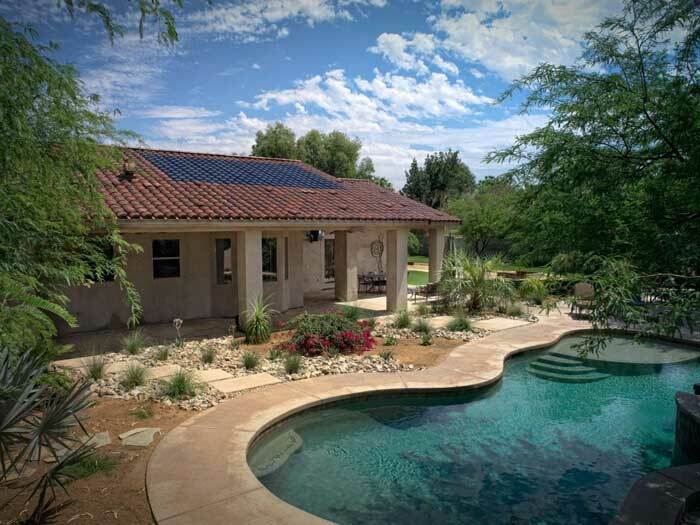 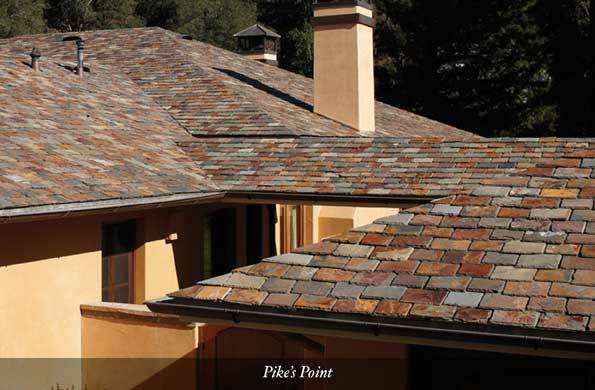 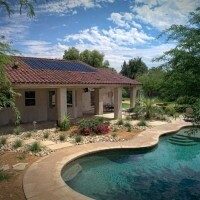 We install all types of roofing, specializing in tile, composition shingles and low slope roofing. 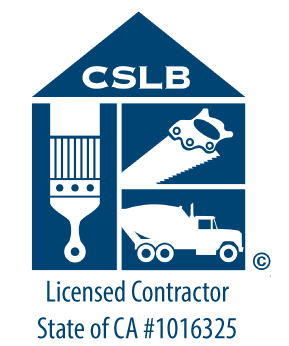 Don’t hesitate to call for an estimate.